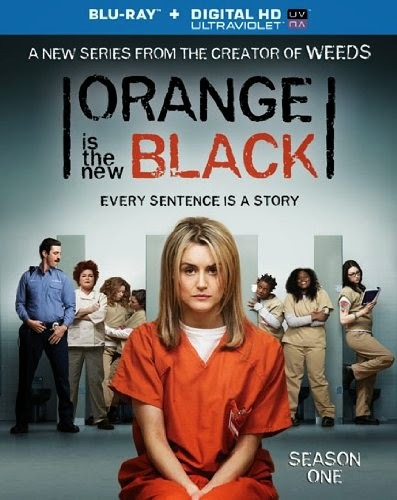 “Orange is the New Black” may be based on the memoirs of Piper Kerman, but it still feels distinctly akin to the work of television creator/producer Jenji Kohan, best known for the hit Showtime series, “Weeds.” From style to sense of humor, “Orange is the New Black” shares a great deal with Kohan’s previous series, but none of the similarities are more significant than the greatly flawed female protagonist at the center of both stories. The final seasons of “Weeds” eventually saw Nancy Parker (Mary-Louise Parker) serving time in prison for her drug dealing, though time served occurred between seasons and was never seen. It would be easy to imagine that her experience would have resembled that of Piper Chapman (Taylor Schilling). 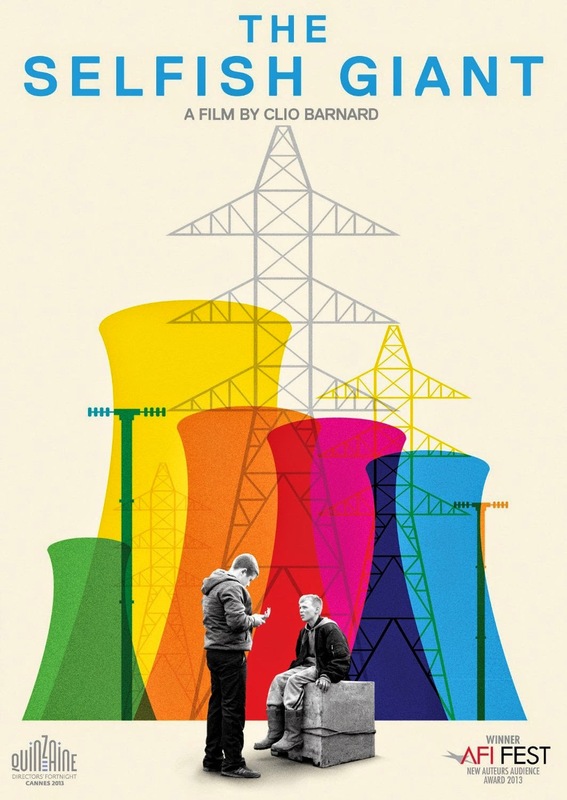 Neither the material in The Selfish Giant nor the approach by filmmaker Clio Barnard are particularly unfamiliar, and savvy audience members are likely to see the bend in the storyline long before it approaches, but none of this deters from the film’s emotional impact. Even when the narrative appears slightly predictable or contrived, the realism drawn out by Barnard’s ability to direct two spectacular young actors carries The Selfish Giant into higher territory. It is simple debut that immediately brings to mind the work of Ken Loach, effortlessly bringing the audience into the world of two children struggling as outsiders in a poor working class UK community.